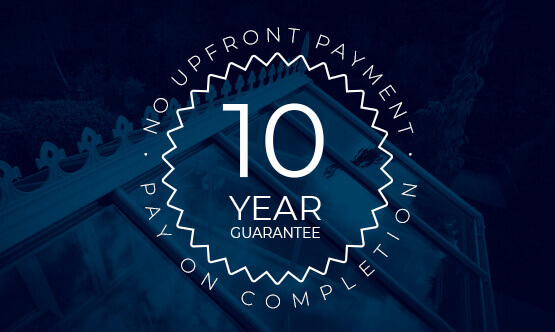 Due to the fact that there’s a wide range of conservatories available, you’re sure to find one that suits the style of your property. 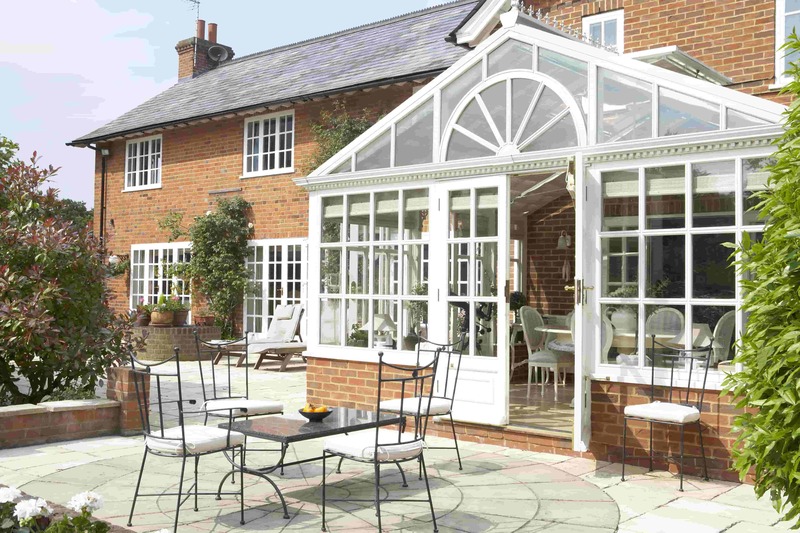 Whether your home is a period property or more contemporary, remember to try and match your conservatory seamlessly to your home in terms of brickwork, colours and style. 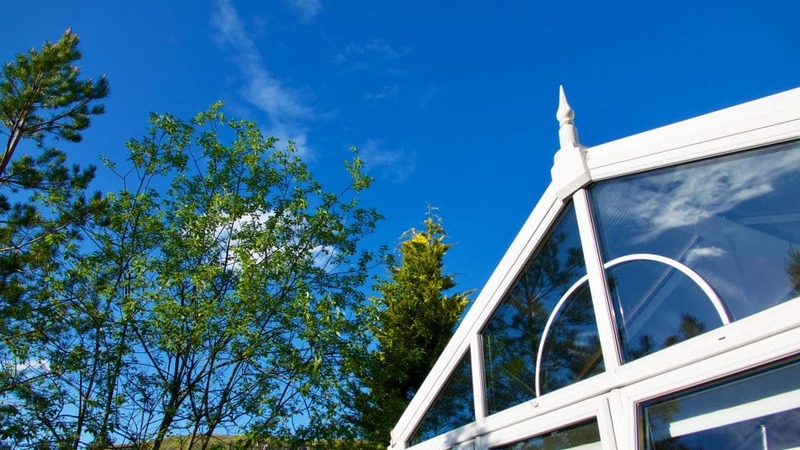 Not all conservatories require planning permission, though this is entirely dependent on criteria such as location and size. If you’re unsure, check with your local planning department or Cleveland Conservatories first. If you live in a listed property or a conservation area, necessary approval will be required. 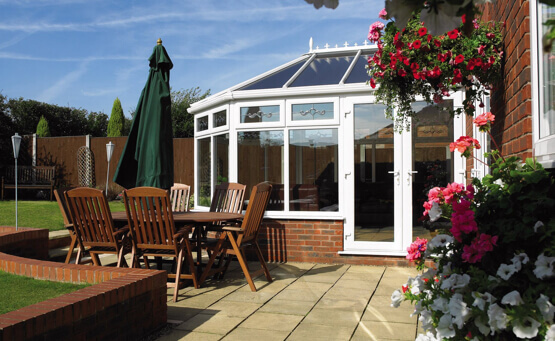 If you want to be able to make the most out of your conservatory, location is key. We can advise you on this, but it’s best to consider where the sun will be in the daytime, and if you will require extra ventilation or blinds? 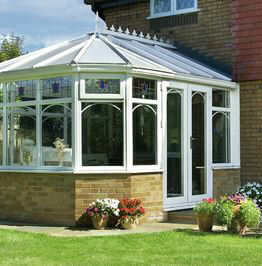 Your conservatory should be an extension of your home, but not at the expense of your lawn! You want to make sure that you’re not taking up too much garden space without making the additional room too small either. Mark out where in your garden the conservatory will be. 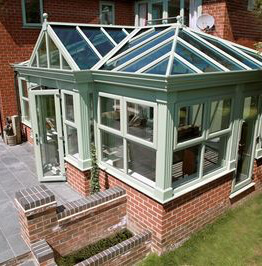 Make sure you ask us what the internal dimensions of the finished conservatory will be. Remember to keep your conservatory locked while you’re not in it. For added security, ensure you lock not just your external conservatory doors but also the door linking the conservatory to your house. 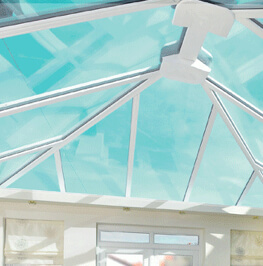 Do you want your conservatory to have a low wall, or have a full height glass wall to maximise the light? Whatever you decide, we can completely tailor our work to meet your needs. This all comes down to design preference, so simply choose whichever one you like the look of the most. 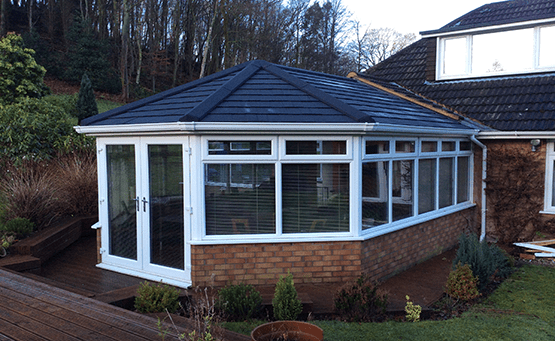 When thinking about having a conservatory fitted to your home, it’ll be worth thinking about your neighbours too. Will it affect their enjoyment of their garden or sunlight? If you’re unsure, it may be worth popping next door and asking what they think.